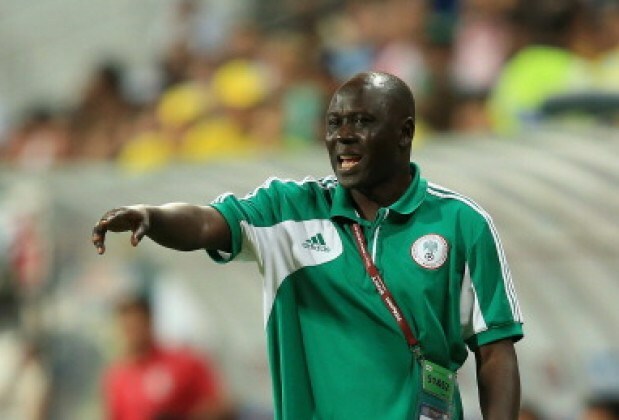 Cadet national team, Golden Eaglets coach, Manu Garba is standing very tall once again, following his side’s redemption gaining 5-1 spanking of Cote d’Ivoire at the African U-17 Nations Cup zonal qualifiers, and is now awaiting his semi0finals opponents. 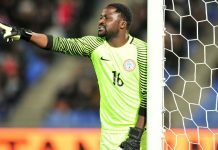 The odds are tilting towards Ghana or Togo emerge as Nigeria’s next opponent, as they only need to play out a scoreless draw to knock out the host country, Niger Republic. 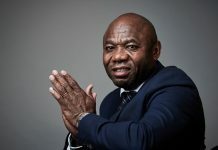 The team that beat Manu’s side 3-2 in their opening match, Burkina Faso will face Cote d’Ivoire on Sunday to determine who joins Nigeria in the semi-finals from Group B. Any of the three teams in Group A can still make it to the semi-finals as Niger Republic top the group with two points from two games, but Togo and Ghana only need to play a score draw to eliminate host Niger Republic on Saturday. However, Manu is not limiting his options, as he says his plans are already ongoing for any of the three and declared emphatically that his lads will take them to the cleaners. Manu said: ”Well all we wanted was two-goal difference to be sure of going to the semi-finals. Unfortunately, our boys didn’t take those chances. 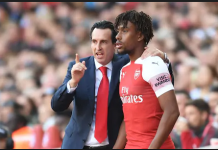 “Now that we won by four-goal difference, I think there is no cause for alarm although we created a lot of chances both in the first and the second half. 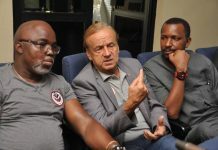 “I think we should give praise to the boys and the entire technical crew for mapping out the strategy to win emphatically by five goals to one. “We are still going to the training pitch now to work on some of the lapses we have noticed both defensively and offensively. ”God willing, in the next match some of the chances we have missed are going to be converted. ”Ghana, Niger or Togo, we have already seen them so we know how to approach that game. “Whichever team comes, we have already seen them and we know how to handle most of the teams now.